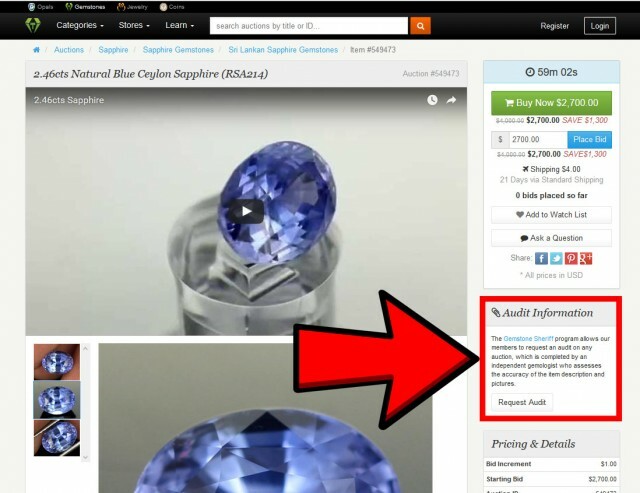 The Gemstone Sheriff Program is a world first program that allows customers to request a review on any item listed on Gem Rock Auctions. 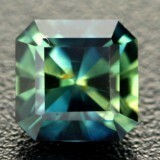 We are proud of this program and it has given customers peace of mind when buying gemstones online. 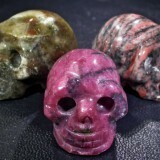 Gem Rock Auctions is a ‘man made gemstone free’ zone so everything listed on this site is 100% natural. 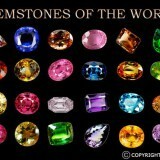 The Gemstone Sheriff Program helps keep our high level of customer satisfaction by delivering exactly what we advertise. 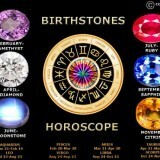 It is operated by an independent panel of qualified Gemologists and advisers from within the Gemstone industry. 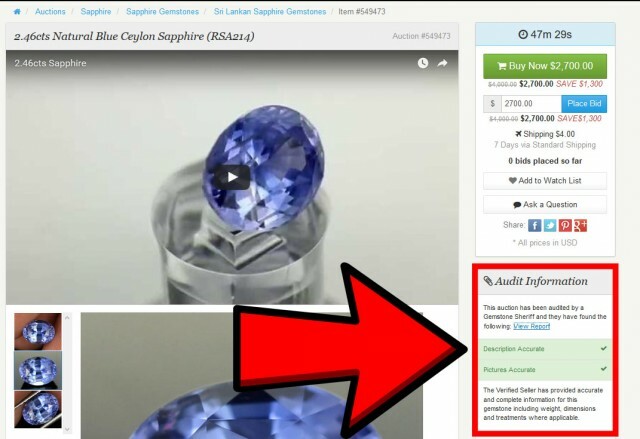 The panel will review and audit individual items at the request of customers and leave their findings on publicly visible reports on the item page. 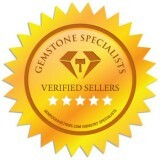 To support, mentor and guide our Verified Sellers. Our Sheriff Program is offered across our entire network, giving you an extremely consistent experience and useful tool set on all our websites. 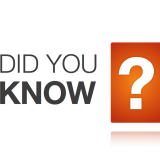 Once the audit is complete the person who requested the audit will be notified via our internal messaging system. For everyone else the audit will be visible by clicking on the “View Report” button. 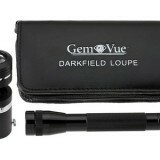 Description Accurate - This is all of the details on the item including treatments. 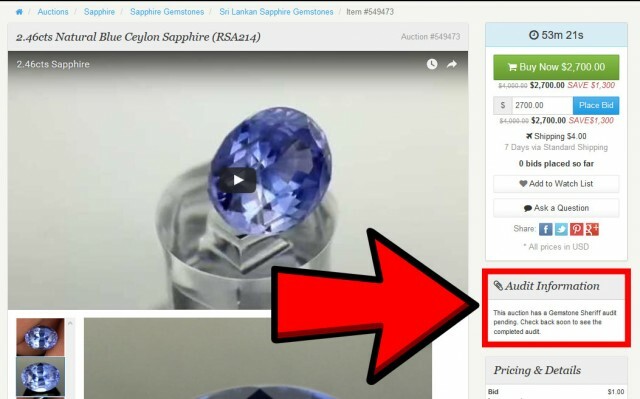 We aim to maintain a quick turnaround time, but it may take up to 48 hours for the audit to be written, therefore we recommend you request an audit early in an auctions` cycle and add the item to your Item Watch list to keep an eye on the audit status. 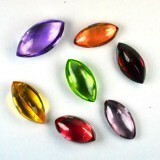 Now that you know how the Gemstone and Opal Sheriff program works go ahead and request a few. We are always here to help. 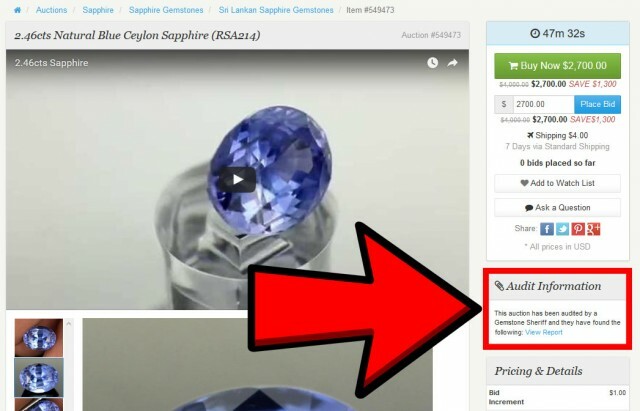 @jdmsr77 - Requesting an audit does not have a negative impact on the seller. However we do monitor the quality of the listings from each seller - if they receive too many incorrect reviews we will take action with the seller to resolve any issues. Does this have a negative impact on the shop owner or their shop's stats? 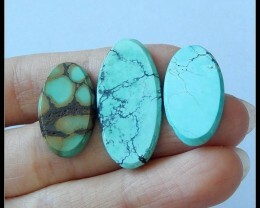 As I am new to purchasing gemstones I can really appreciate this service. It helps the learning curve immensley. And there is no cost which is also much appreciated. This is a wonderful service that you offer! Thank you! 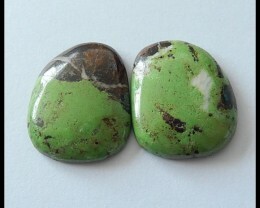 I would like to find out if the stone has a few inclusions or a great deal of them. 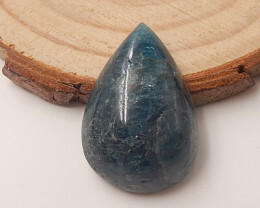 Worth placing in a quality setting?